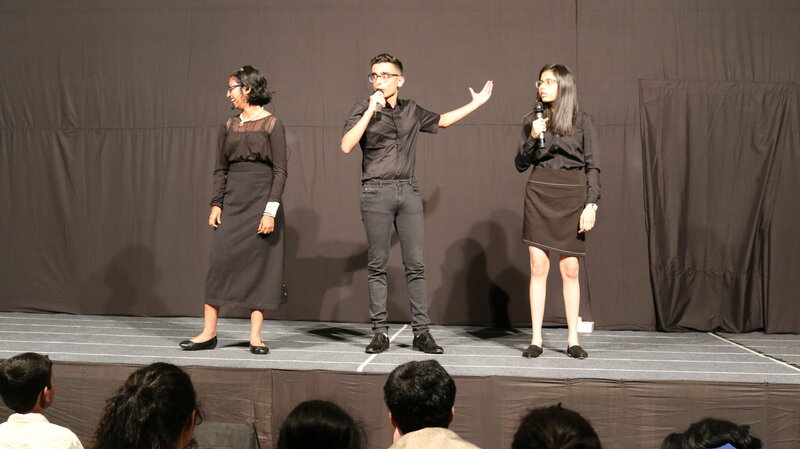 December in Mumbai is a wonderful time of the year to be outdoors, and the Arts team used this to their advantage by staging a first-ever “High School Arts Showcase” on the soccer turf of our school. 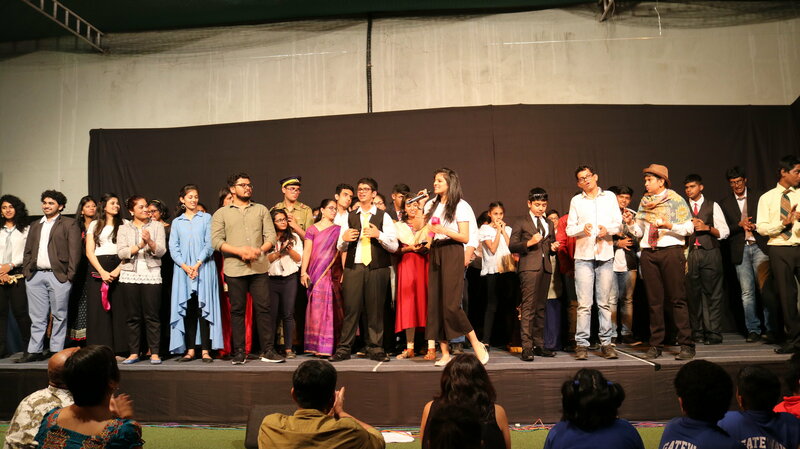 A beautiful ribbon dance, a mystery play based in Gateway, a debate show, mimes of old age, and a few choir and solo performances about youth and love were arranged to follow a timeline of “Birth to Death”, which was the theme of the show. The focus was on the process of putting up a showcase. 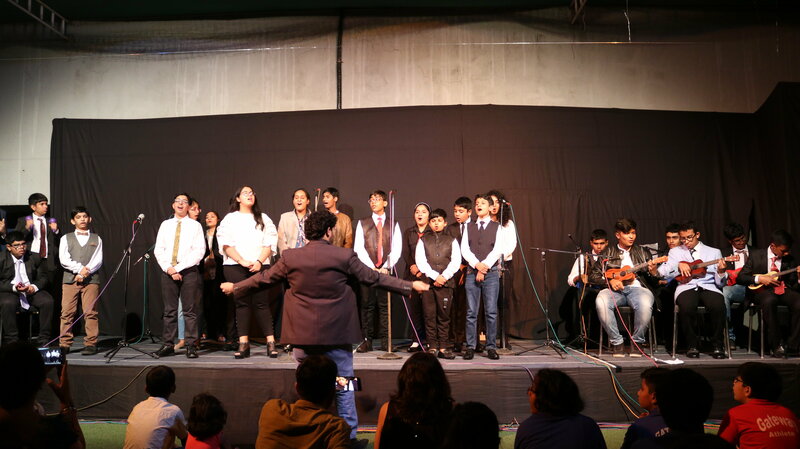 Students were encouraged to expand their skill bank by taking up roles involving conceptualizing the theme, directing and scripting plays, choreographing dances and accompanying the choir on instruments like the ukulele, guitar, keyboard, djembe, and, cajon. 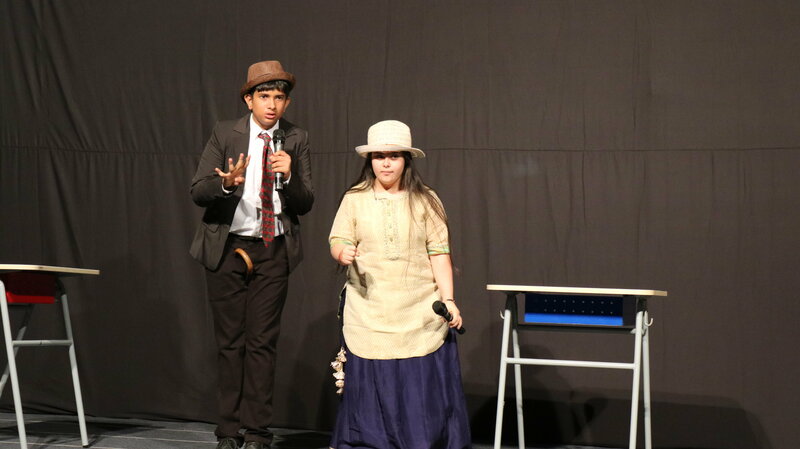 A special thank you to Ms. Aditi Dalal and Ms. Rimi Chopra for putting together this entertaining showcase! Nothing brightens your day like giving or receiving a special ‘Thank-you’ from someone! Our students organized Gratitude Projects in groups during Grandstand this month to spread some Christmas cheer. 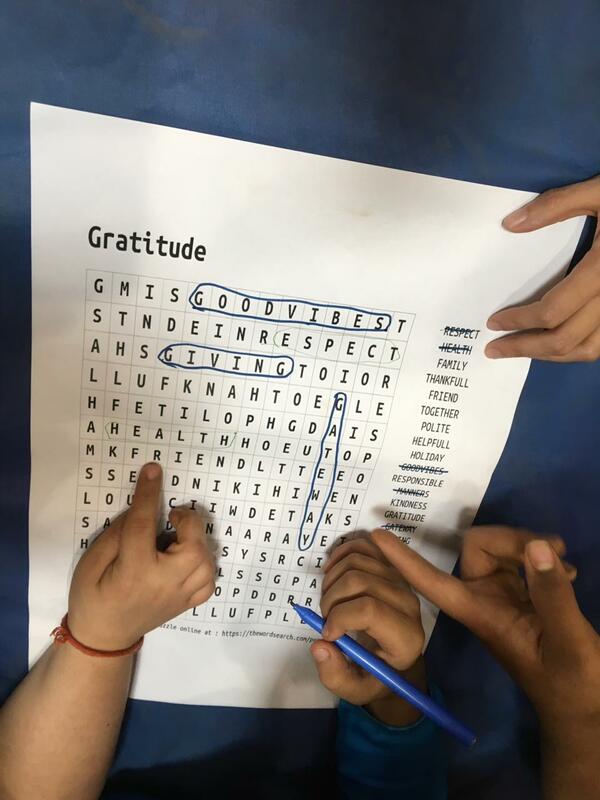 The students planned small activities to show their gratitude to teachers, students, support staff and parents and also organized a throwball match for all Gateway staff. Some of the students set up a gratitude corner for everyone to write a thank-you note and have it delivered with a hug! Finally, the students independently organized a fun scavenger hunt for teachers and students. Big hurrahs to all the students who were a part of this project. 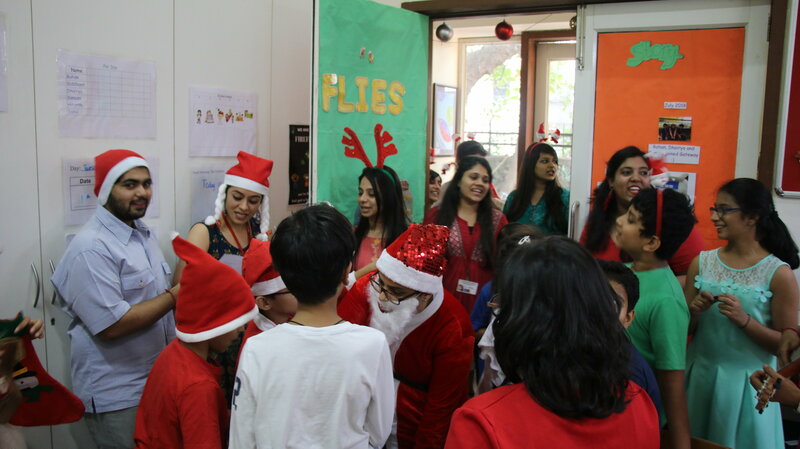 A group of Christmas-loving teachers initiated a Christmas carol session where teachers went around school singing a few popular carols to students! They even arranged for a surprise visit by Santa Claus who distributed treats to all students! A “Secret Santa” exchange was organized by the Social Committee which involved all staff at Gateway! The Fireflies and The Sparklers, homerooms in Lower School also participated in their first ever “Secret Santa” exchange and made gifts for each other! They also had a potluck party followed by a Christmas decoration making session - creating snowflakes and Christmas trees out of popsicle sticks! On the last day of school before the break, all students wore Christmas themed attire and celebrated the festival in different ways with their homerooms. Pizza parties, movie time, dance parties and decoration-making were some ways students chose to celebrate with their friends! The Arts team hosted Aritmija, a Slovenia-based band, to perform for The Gateway family this month. Aritmija is known for its unusual musical arrangements that skilfully combine traditional Balkan music with Indian classical, sufi, folk, rock, jazz and flamenco. In the last 15 years, the band has performed in over 500 concerts and reputed festivals across Slovenia, Switzerland, Germany, France, Italy, UK, Austria, Uzbekistan and India. 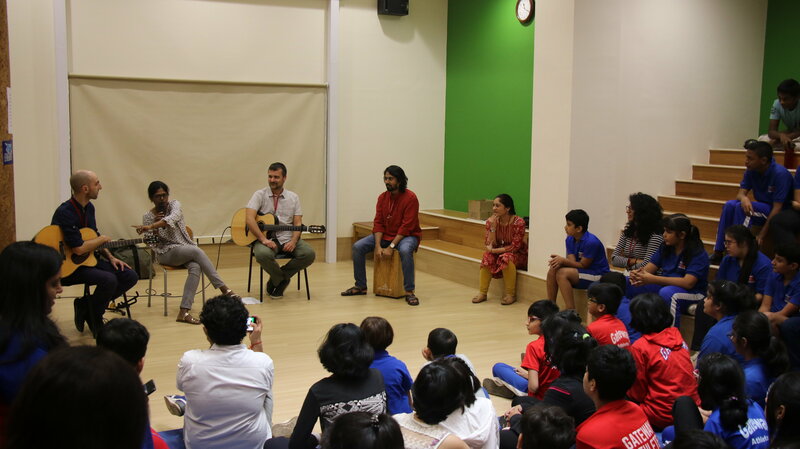 The lead singer Sabiha called out to the students to join in with clapping rhythms and sing-alongs! 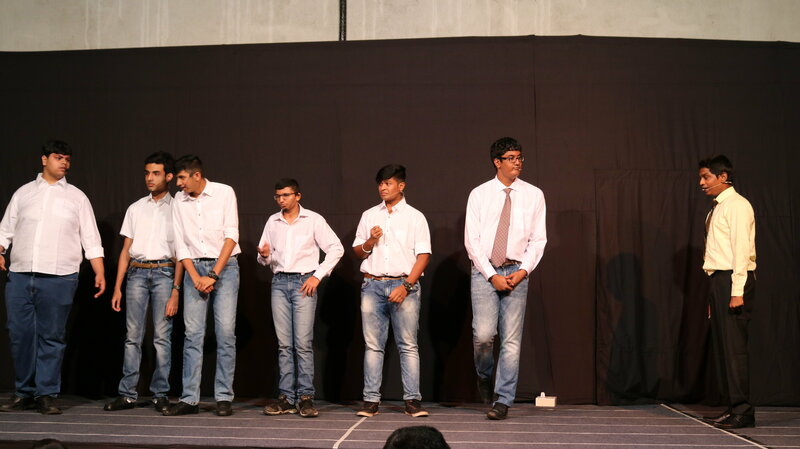 The highlight was ‘Chidiya udd’ which the teachers and students learned on spot. Many thanks to Aritmija for such fabulous performances and getting the whole audience to participate! Over the last month, the students of "The Learning Studio" were exposed to the importance of Organic Farming as part of their Science and Humanities unit. To enrich their learning further, Mr. Pankaj, our caterer who provides the organic lunch option at Gateway, spoke to our students about why he started eating organic food and its benefits to health. The students were attentive and are eager to incorporate organic eating into their day to day lives! 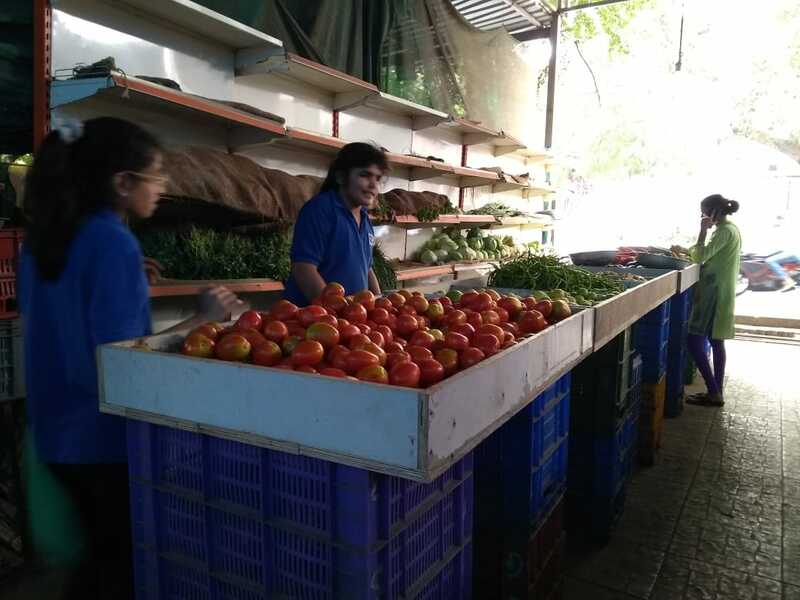 As a part of their Science and Humanities class, ‘The Learning Studio’ class went on a field trip to a nearby vegetable shop named “The Deonar Farm Fresh”. 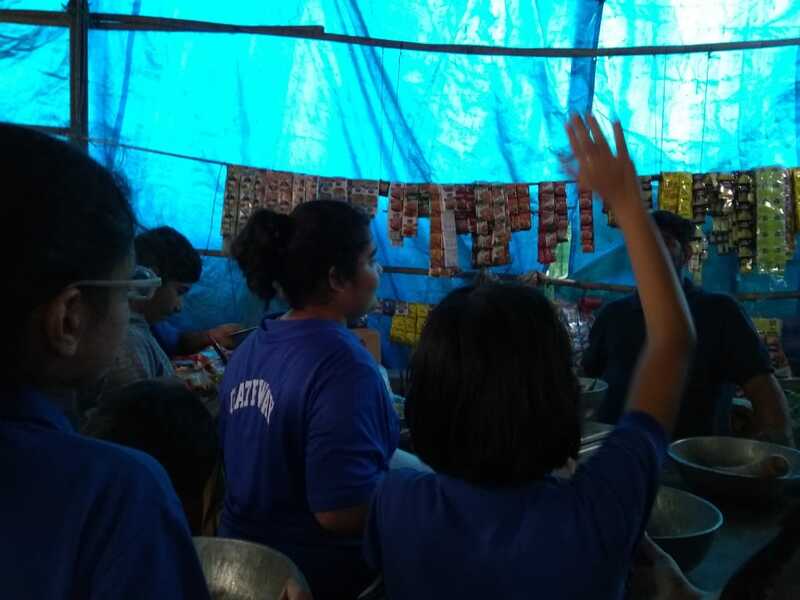 Here the students successfully transferred their classroom learning to a real-life situation by buying fruits and vegetables. 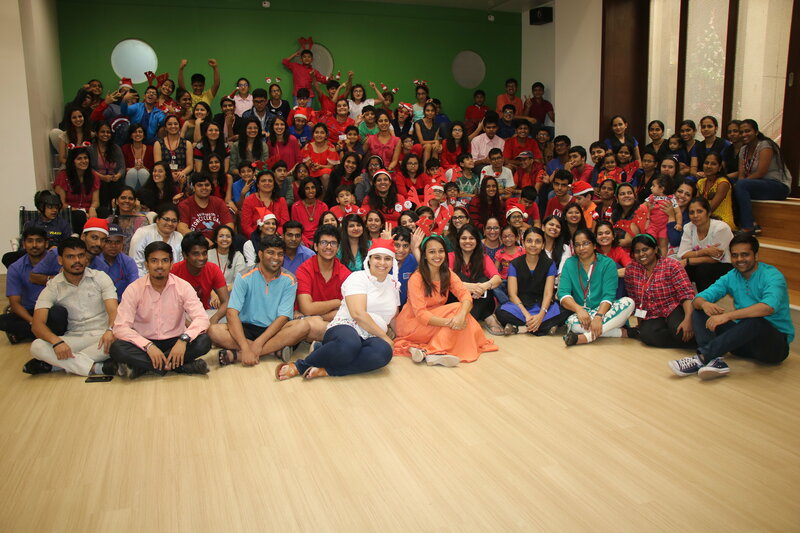 Overall it was a very enriching experience for the students and they enjoyed it to the fullest. 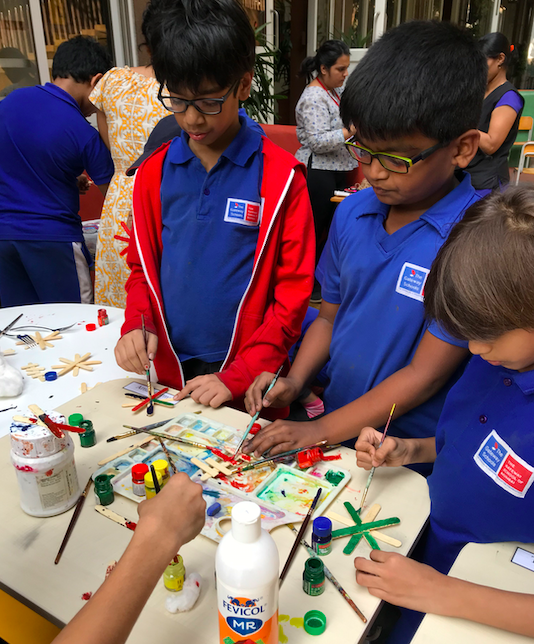 The Gateway School of Mumbai took part in ‘This Crazy Food Festival’ that happened at the Mahalakshmi Race Course on the 8th and 9th of December. 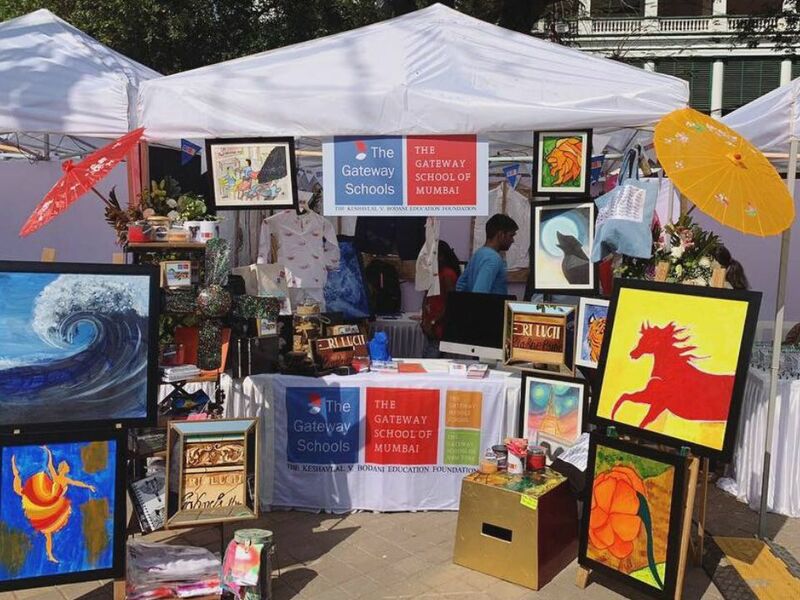 This is mainly a food and entertainment fest but lucky for us, the organizer- Ms. Rekha Pamani-Gulati, is a parent at Gateway and was gracious enough to give us a space to set up shop! We displayed a lot of art pieces, apparel, furniture and merchandise made by our students and collaborators! Some of our high school students were at the stall interacting with the people who visited and answering any queries. It was a fun-filled weekend altogether. We are thankful to Rekha for giving us this opportunity to raise awareness about our school and the work we do here! 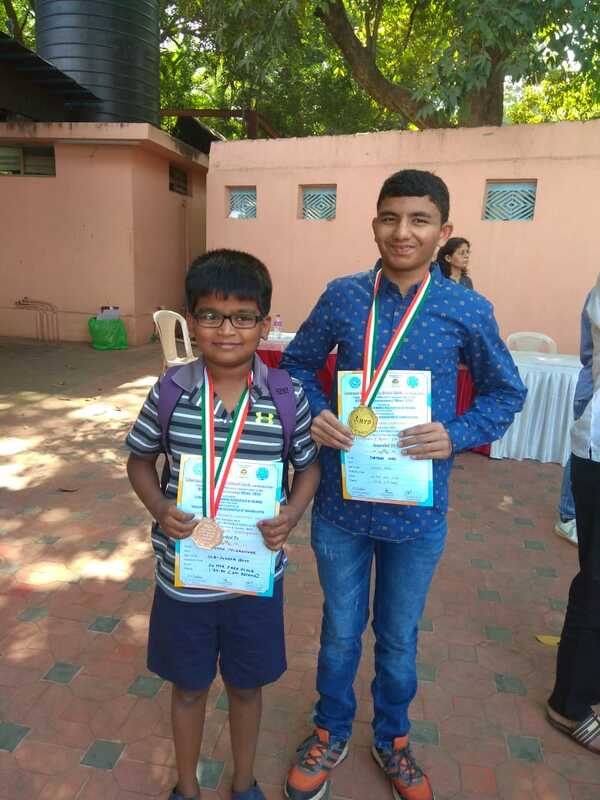 Pratyush Hire won a gold medal in the Junior category and Ishaan Pilgaonkar won a silver medal in the Sub Junior category! 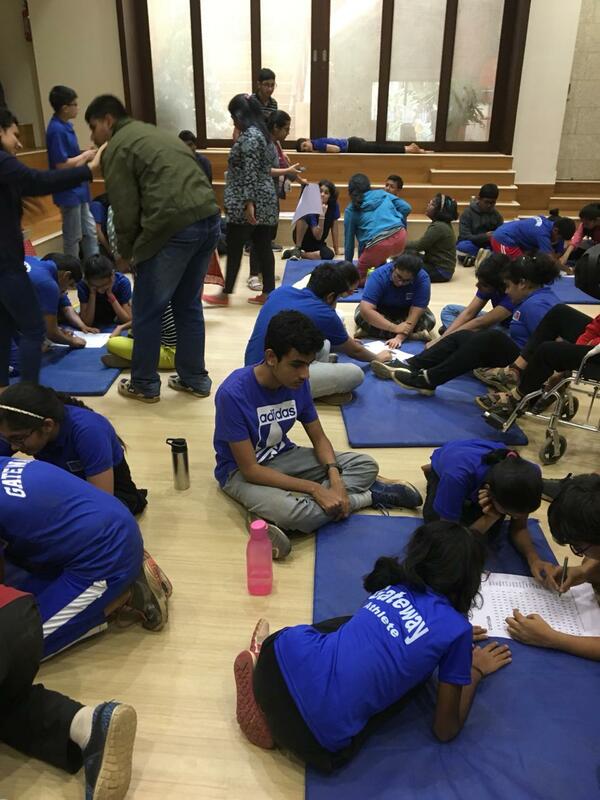 They participated in the 3rd Zonal Para-Swimming competition under the ‘RYP Invitational Sports Meet 2018’, a sports extravaganza, which brings together students, their parents, coaches, sports academies, talent scouts, physiotherapists and other sporting personalities under one roof where all aspiring sports personals compete in 10 different sports. Congratulations to both winners. We’re so proud of you! 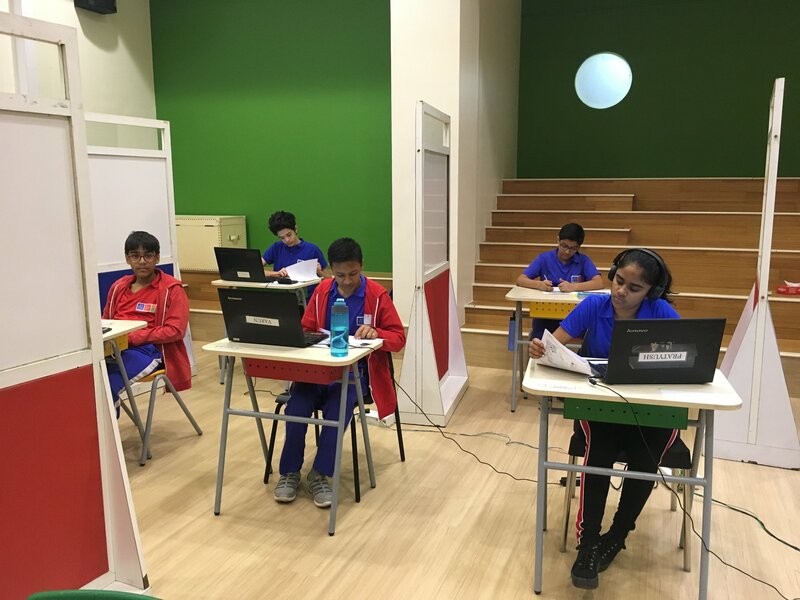 The NIOS 10th, NIOS 12th, and Creative Cave students appeared for their in-house midterm examinations this month. Our IGCSE students wrote their preliminary exams this month and will be appearing for their board exams in February. 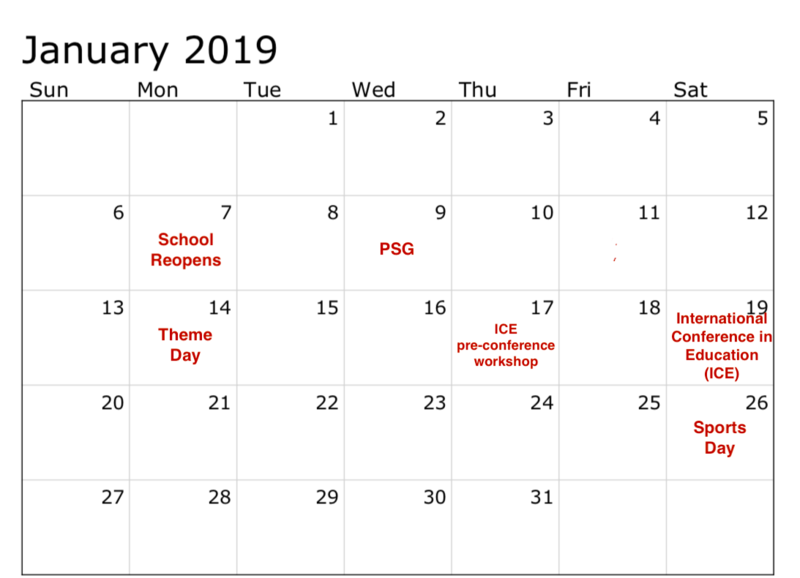 Parent-Teacher meetings took place on 19th, 20th and 21st of December which included the parents and homeroom advisory team and therapists as well as the coordinators and heads in some cases. At Gateway, parents play a big role in the design and delivery of effective education for their children. These meetings help in establishing decisions for the child’s individualized program and the way forward in conjunction with the parents. 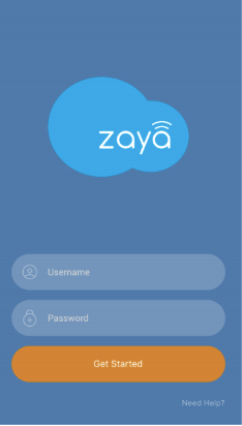 This month saw the piloting of our very own Observation and Teacher Development phone application created in collaboration with Zaya Learning Labs Pvt. Ltd. This is primarily built for teacher development and teacher coaching. It helps in collecting data using text-based observation reports along with images, videos, and audio to support. This allows us to enhance coaching and provide quantitative feedback to peers and serves as a common log for accessing reports. Gateway teachers Ms. Riddhi Gogri and Ms. Rudri Joshi were interviewed by Ms. Durga Chandrashekhar, a student from Uptown School, Dubai for a research paper on Artificial Intelligence in Special Education for Students with Autism. 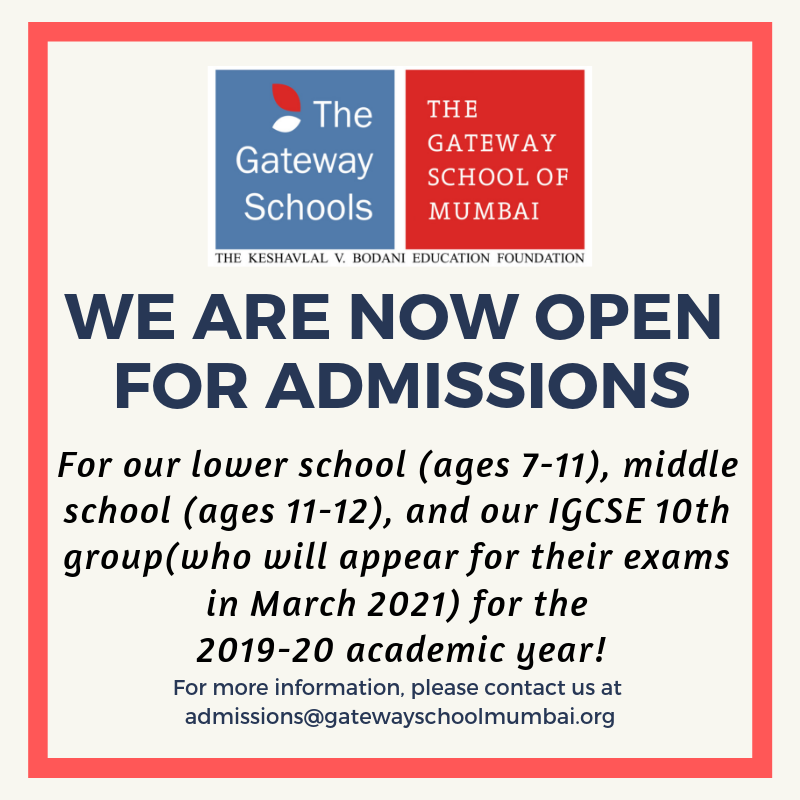 Their input on various digital applications developed and used at The Gateway School of Mumbai to cater to the different needs of its students was featured in the paper. A team of social workers from Apnalaya, who work with marginalized people living in highly under-served slums in Mumbai. visited our school to learn more about our teaching methods and campus. Ms. Srishti Kapil, a Journalism student from TISS, visited Gateway. 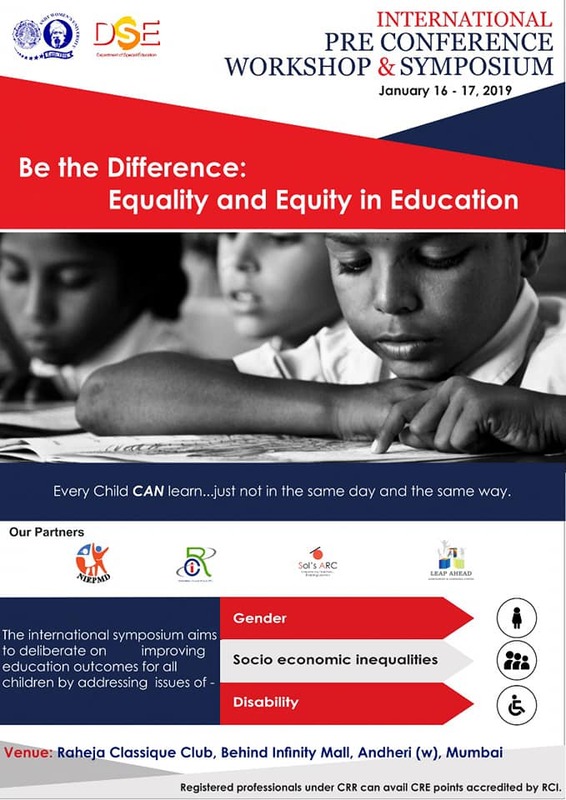 Dr. Radhika Misquitta, Director of Research and Outreach, will be a guest speaker at the International Conference in Education. She will be speaking on the topic “Inclusive Community Partnerships” at the plenary session 3 on 19th January. Ms. Manika Khanna, Counselling Department Coordinator and Director of Admissions, will be conducting a pre-conference workshop on ‘Behaviour Support in an Inclusive Classroom’ on 17th January at SNDT Women’s University, Juhu Campus.